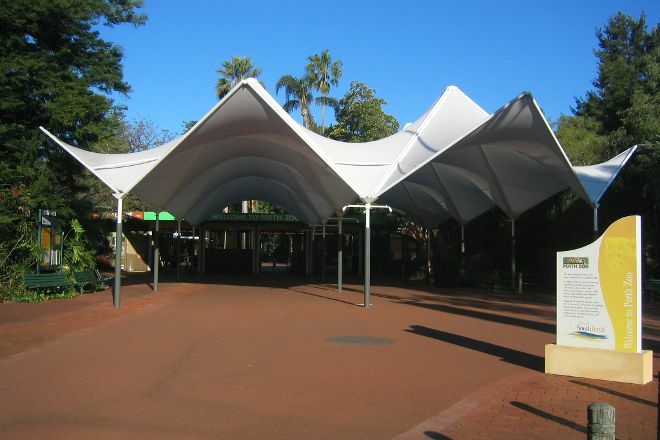 Discover wildlife from four different continents at the Perth Zoo. Here you'll encounter over 1,200 animals across 160 species. Gaze at koalas, red kangaroos, wallabies, and Tasmanian Devils in the Australian Bushwalk exhibit. See crocodiles, frogs, tortoises, and local birds in Australian Wetlands. Reptile Encounter brings you up close with snakes and lizards, and Penguin Plunge showcases penguins waddling on beaches and swimming around reefs. Feed giraffes at African Savannah, which is also home to lions and cheetahs. 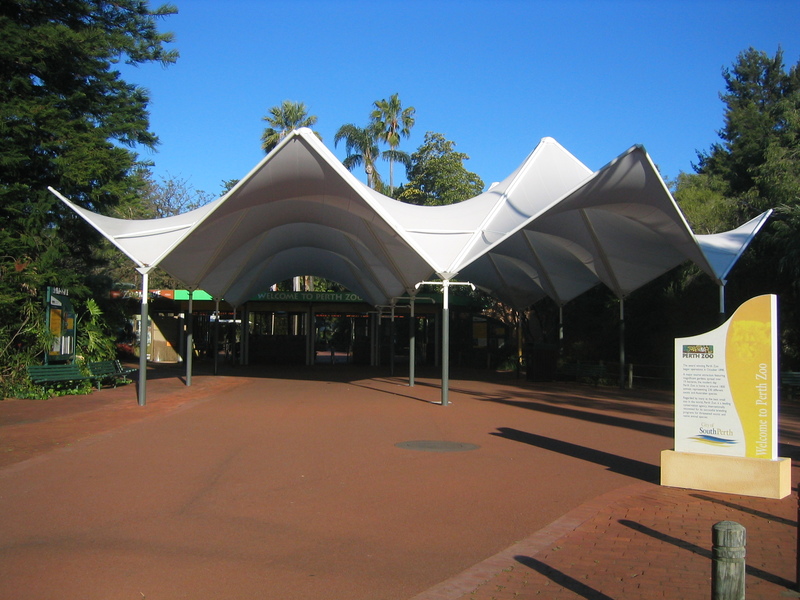 Choose to start, finish, or center your holiday on a trip to Perth Zoo by using our South Perth trip planner . Great place for a today out lots to see. Great photo opportunities. 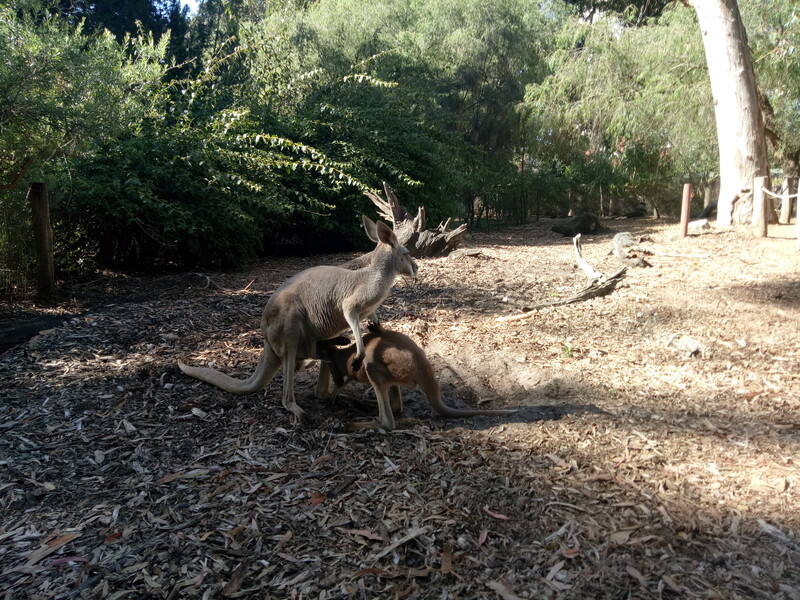 Fantastic for families picnic areas in the zoo grounds lots for kids to see and interact with. 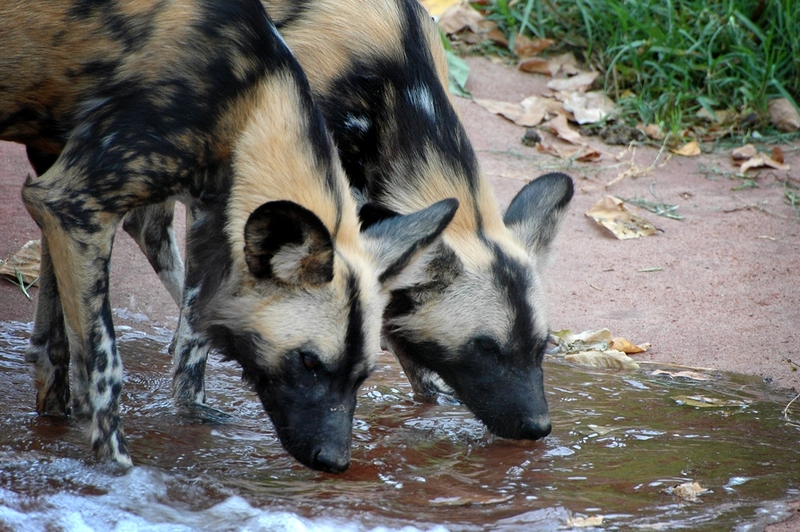 Zoo keepers do a fantastic job there great with the kids to very informative about the animals they do a great job. Don't miss out have a fun day out. Parking near by only a short walk. Fun times for families and friends... many varieties animal and good events. Recommended to bring own food and do picnic with families. Parking is limited especially during school holiday or high season. Better to come early and parking fee is reasonable. Full day is only $6. Per hour rate is $2.60. Nice view and spacious place for picnic or relaxing.